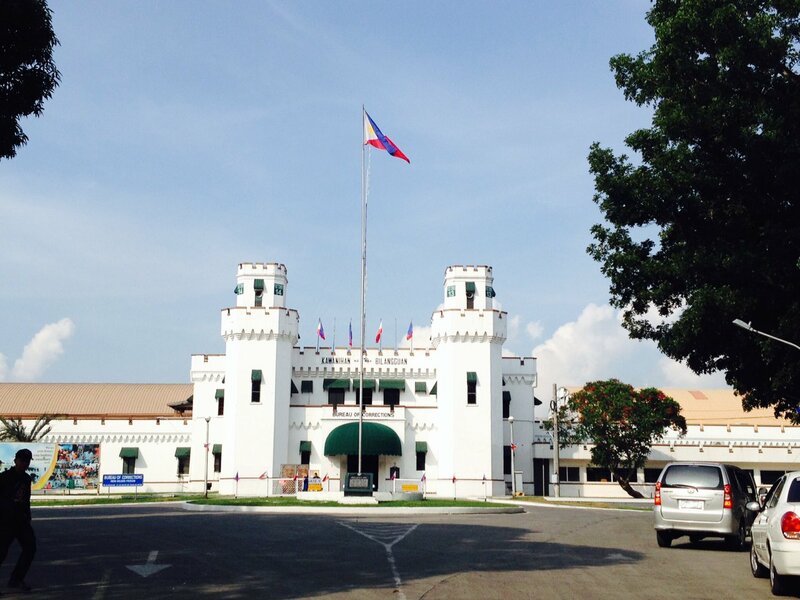 MANILA — Justice Secretary Menardo Guevarra on Monday clarified that there is no final decision yet on the transfer of the overpopulated New Bilibid Prison facility in Muntinlupa City to another site. “No final decision yet on transfer of NBP and possible new location. There are at least three options under consideration. (We) will check on reported cutting off of utilities,” Guevarra told reporters. Earlier plans were made for the transfer of the facility to Laur, Nueva Ecija under the BuCor Modernization Act. The transfer of the NBP to Nueva Ecija, which has an estimated budget of PHP50 billion. Beware of kidnappers and strangers who sell perfumes!